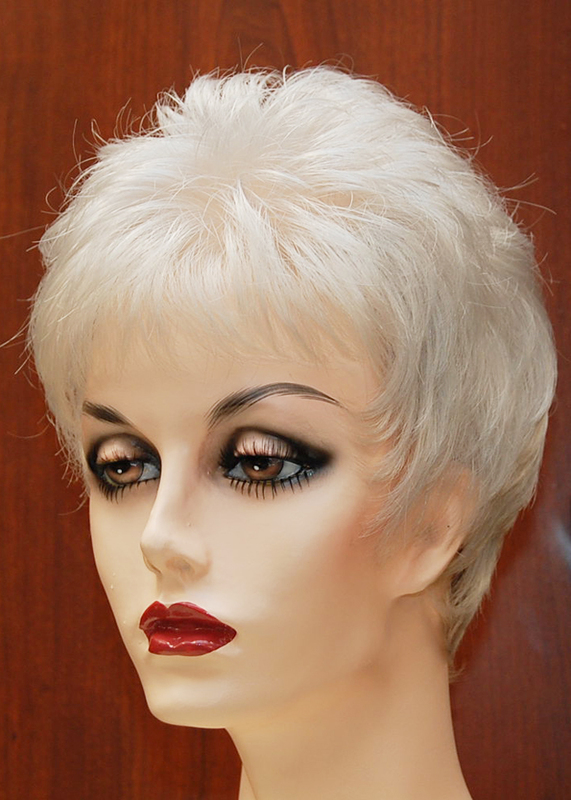 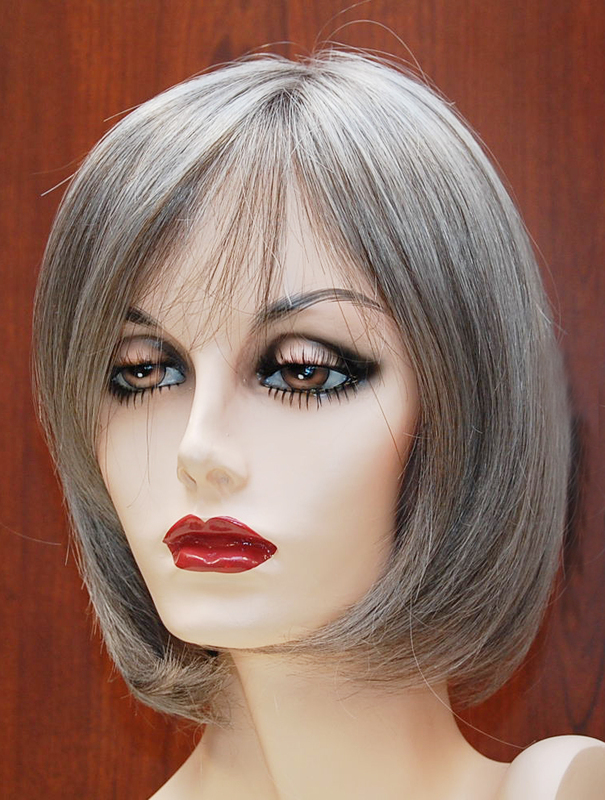 Brigitte's offers a large selection of style and colors in natural, synthetic and human/synthetic blends. 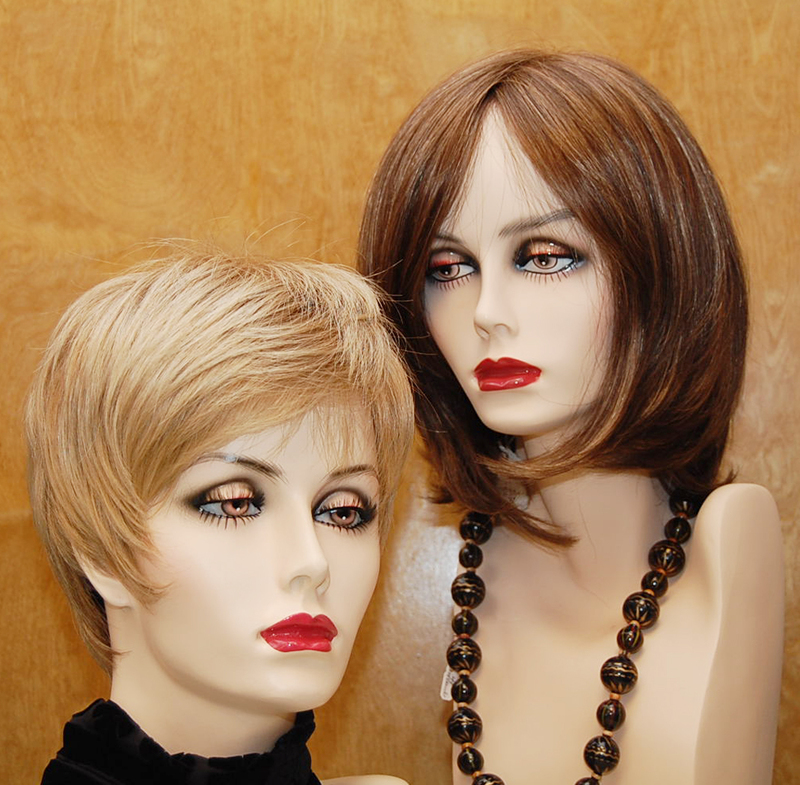 We'll help you find the look that's right for you. 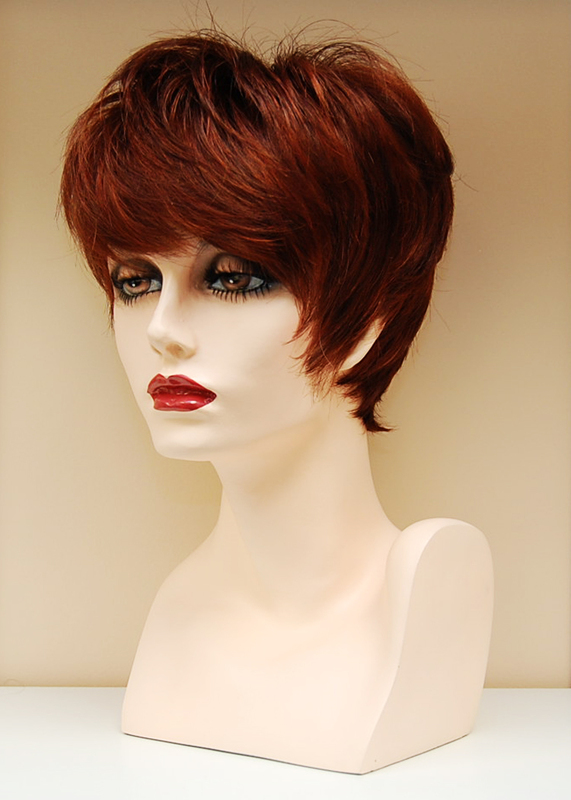 New styles arriving often. 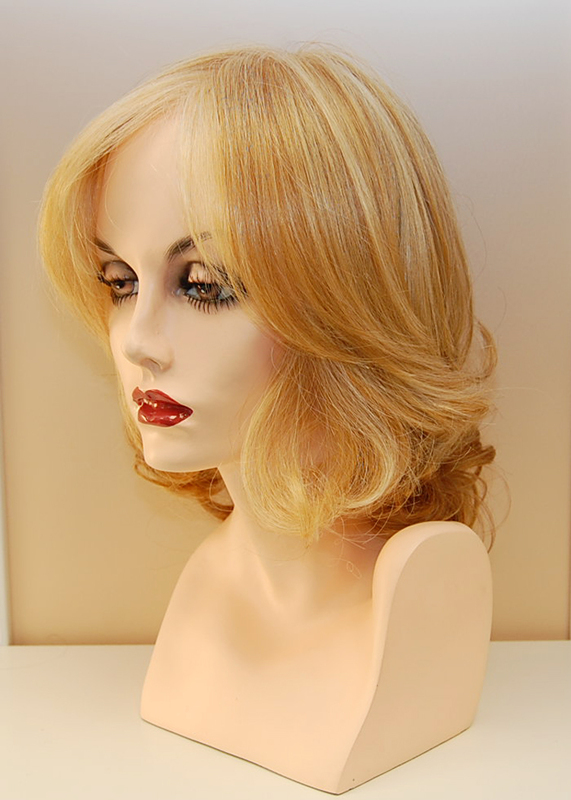 Wig cut included with wig purchase. 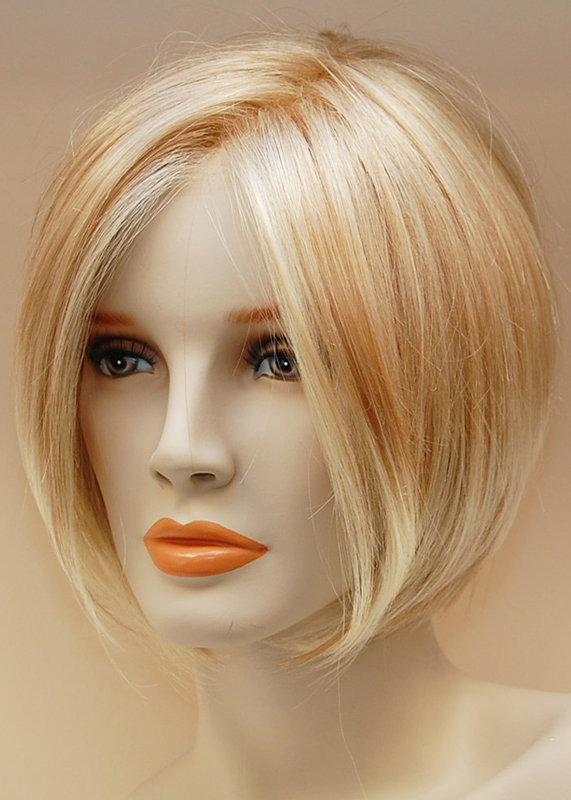 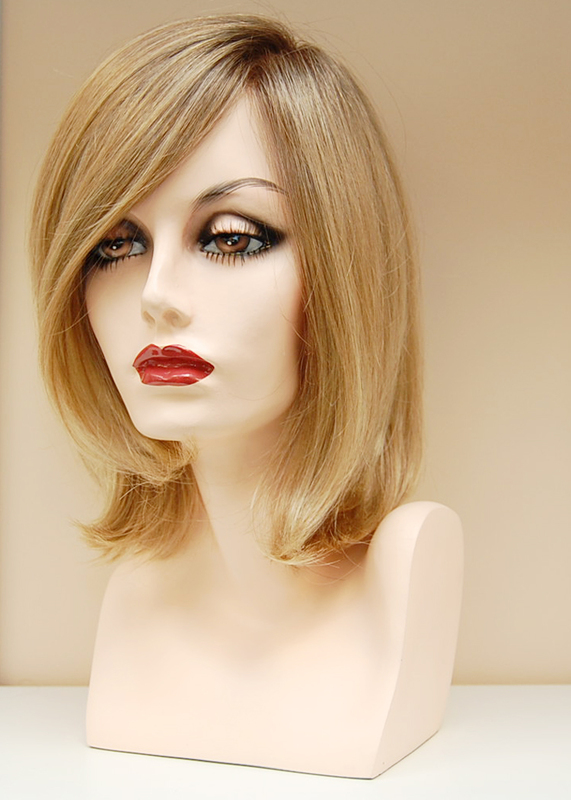 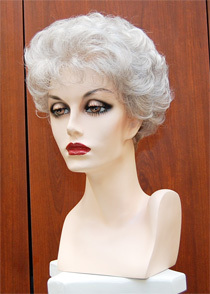 Most wigs are available in different colors.